"Specializing in older homes for over 32 years"
Thank you for visiting our website. For over thirty years, Thomson Remodeling Company has provided remodeling services, including kitchen remodeling, bathroom remodeling, room additions, slate roofing and many other remodeling services with integrity and value to people throughout the Baltimore area. We have developed a reputation for producing quality work while delivering a high rate of customer satisfaction. In fact, the number one source of our new customers is our existing customer base. We welcome you to browse through our projects. You may find a project similar to the one you are planning. If you are looking to develop an ongoing relationship with a contractor you can trust, give us a call. All of our work is guaranteed. Check out our satisfacation ratings and comments on GuildQuality. Also, check back with us often, as we are continually updating our website with new projects. Our services include kitchen and bath design and remodeling, new custom additions, and a variety of restoration services, including slate repair and interior and exterior restoration. We specialize in older homes. Typically, the houses that we work on are thirty to over one hundred years old. Why call five different companies to work on your home when you can have a relationship with one contractor? Call us for your next project at (410) 889-7391. 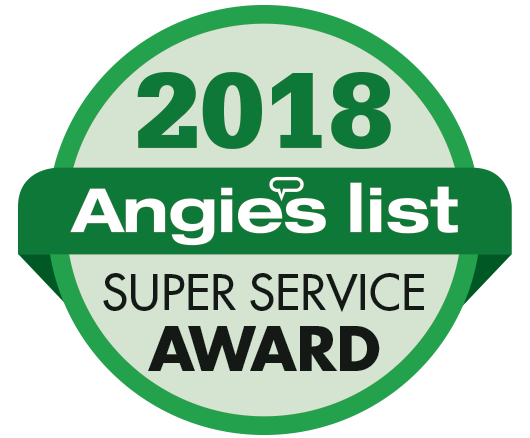 Thomson Remodeling has earned the service industry’s coveted Angie’s List Super Service Award, reflecting an exemplary year of service provided to members of the local services marketplace and consumer review site in 2015. We are pleased that our customers have recognized our hard work and pride we take in each of our projects. Since our customers chose us to do their project, we strive to take care of them as best we can. 1. Are you licensed to perform home improvement contracting in the state of Maryland? Anyone who performs work on your home must be approved for contracting by the Maryland Home Improvement Commission (MHIC). The commission monitors the quality and legality of service provided by licensed contractors. If your contractor is not licensed, you are allowing an unlawful and unknown person to work on your most prized possession -- your home! Make sure you contractor has a valid MHIC number displayed prominently on all forms of advertisement, including sides of vans and business forms. Check your contractors MHIC status now.